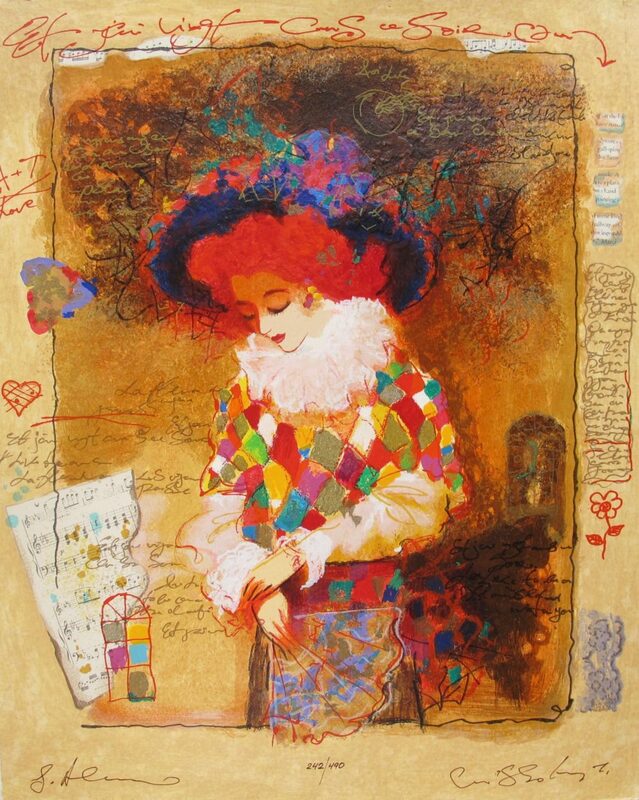 This is a limited edition original hand signed serigraph by Tanya Wissotsky and Alexander Galtchansky titled “CAROLINE” 1999. 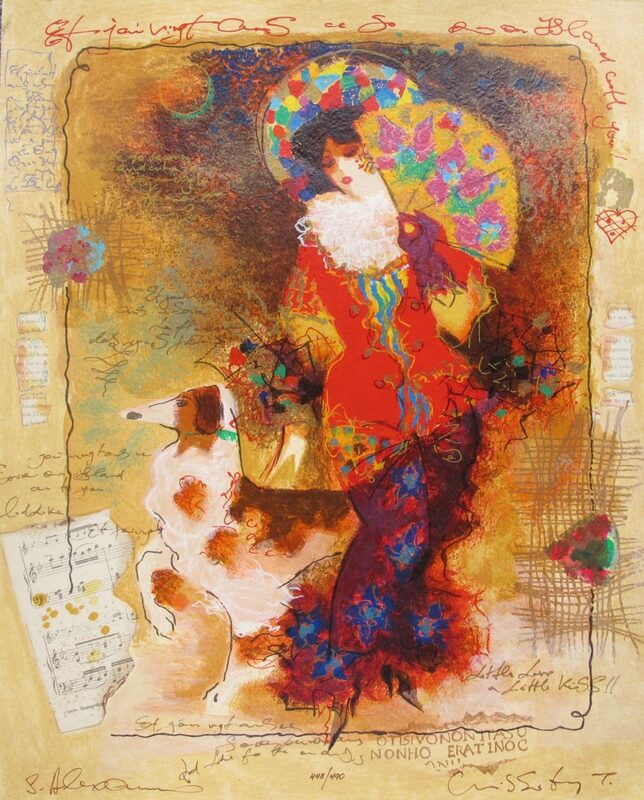 This is a limited edition original hand signed serigraph by Tanya Wissotsky and Alexander Galtchansky titled “LADY WITH DOG” 1999. 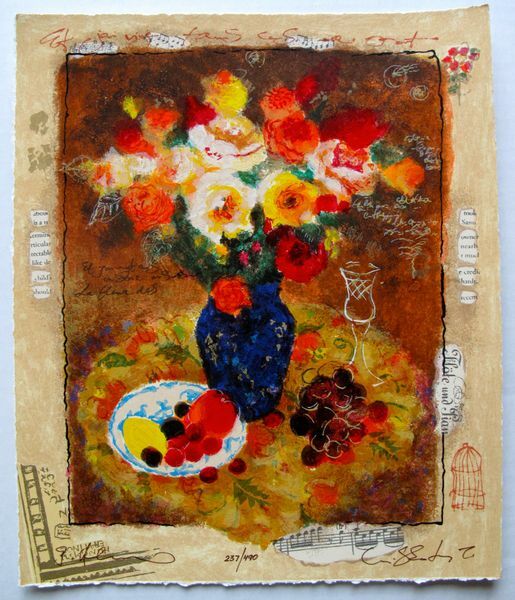 This is a limited edition original hand signed serigraph by Tanya Wissotsky and Alexander Galtchansky titled “SUMMER IN ITALY” 1999. 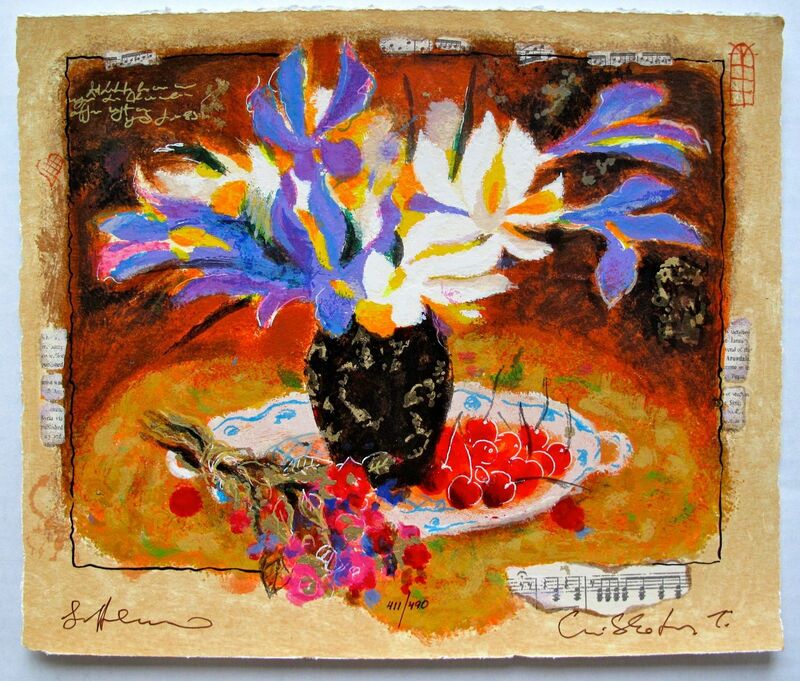 This is a limited edition original hand signed serigraph by Tanya Wissotsky and Alexander Galtchansky titled “COLORFUL BOUQUET” 1999. 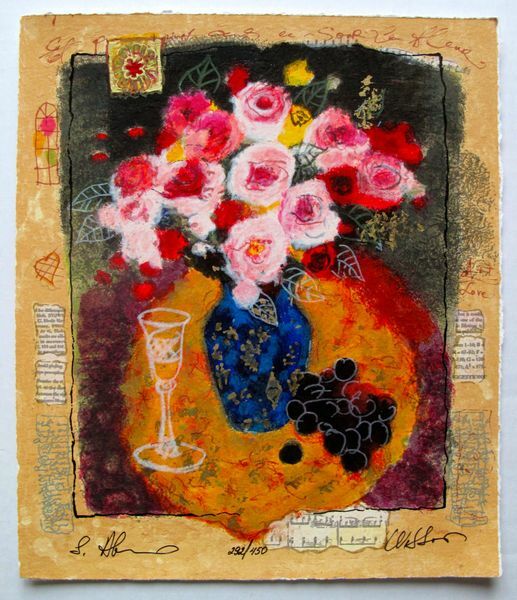 This is a limited edition original hand signed serigraph by Tanya Wissotsky and Alexander Galtchansky titled “EVENING BOUQUET” 1999. 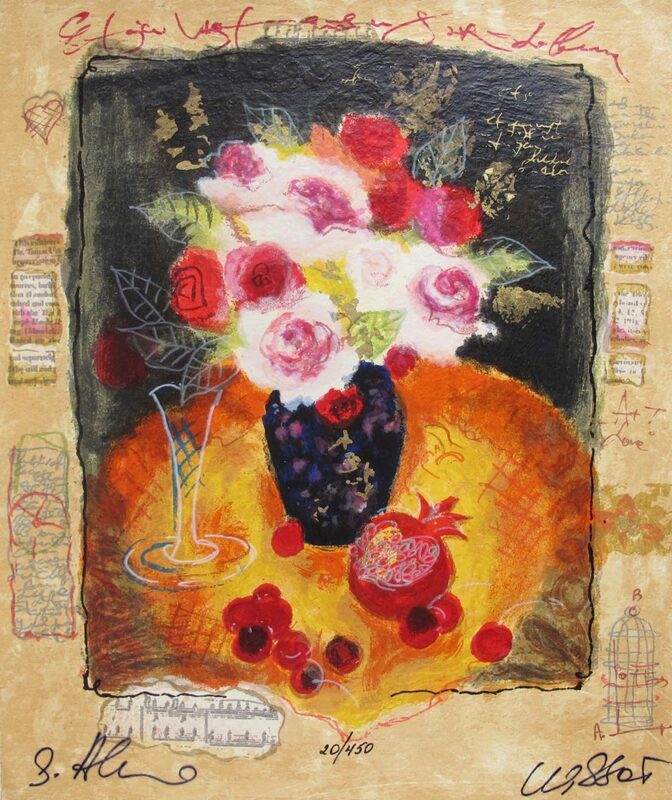 This is a limited edition original hand signed serigraph by Tanya Wissotsky and Alexander Galtchansky titled “FRUIT AND ROSES” 1999. 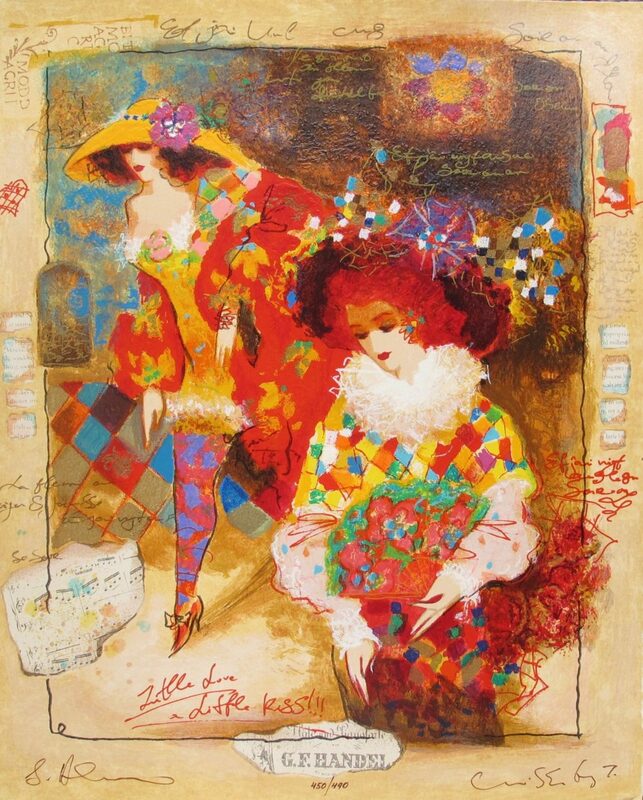 This is a limited edition original hand signed serigraph by Tanya Wissotsky and Alexander Galtchansky titled “Little Love, a Little Kiss” 1999. 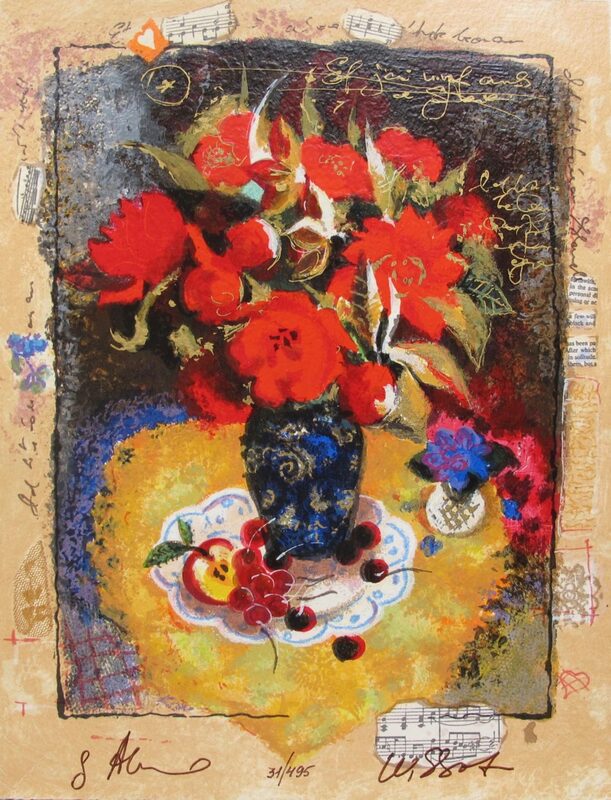 This is a limited edition original hand signed serigraph by Tanya Wissotsky and Alexander Galtchansky titled “SEASON OF CHERRIES” 1999. 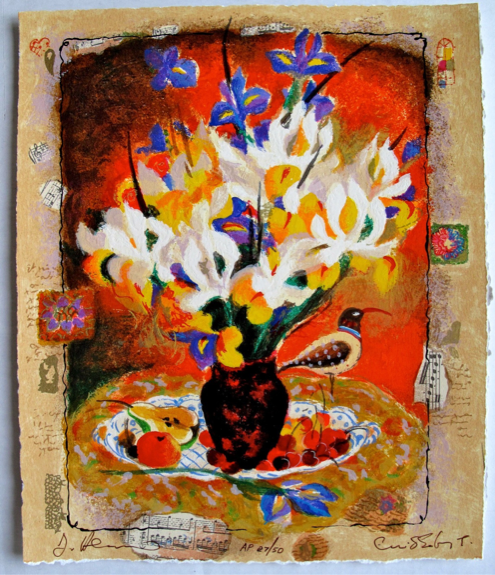 This is a limited edition original hand signed serigraph by Tanya Wissotsky and Alexander Galtchansky titled “SPRING GARLAND” 1999. 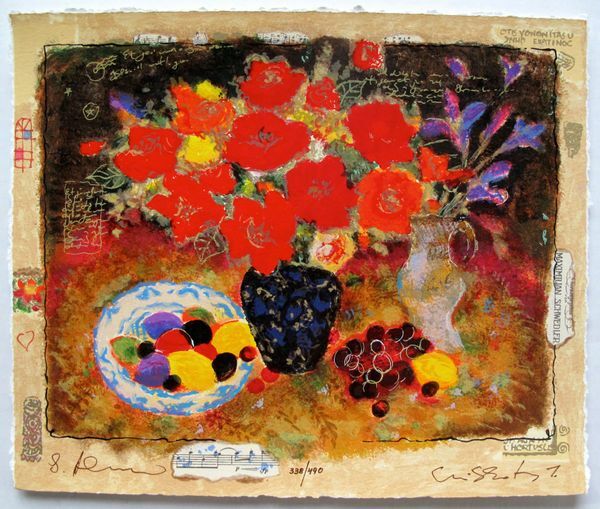 This is a limited edition original hand signed serigraph by Tanya Wissotsky and Alexander Galtchansky titled “SUMMER FRUIT” 1999. 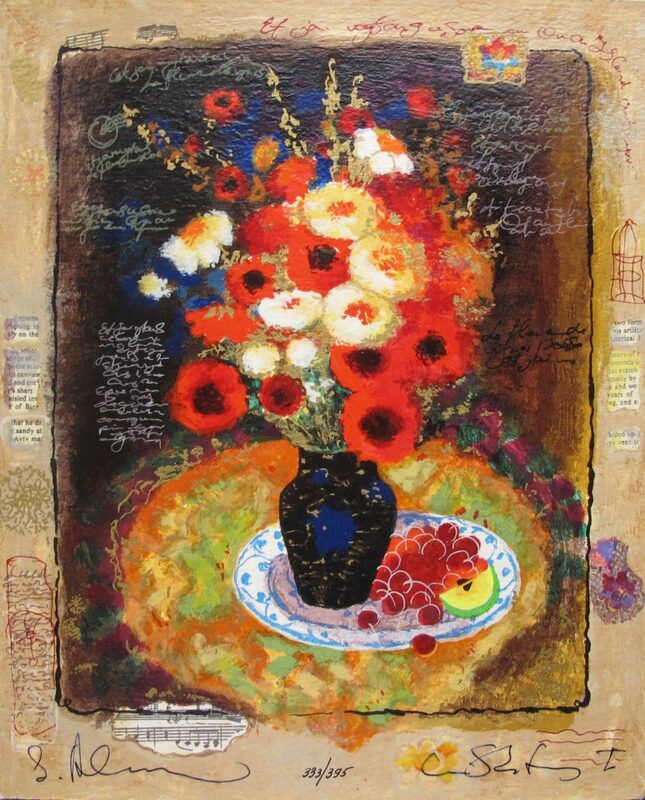 This is a limited edition original hand signed serigraph by Tanya Wissotsky and Alexander Galtchansky titled “SWEET DREAM” 1999.